Welcome to the Washington Island, Wisconsin, Official Town Government Web Site. 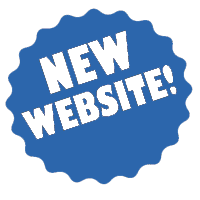 This site contains Town government information for residents, visitors, and businesses alike. The calendar, meeting agendas and minutes, and other pages are updated on a regular basis. We welcome your questions and comments, including your ideas concerning Town government information and services you would like to be able to obtain electronically on this web site.